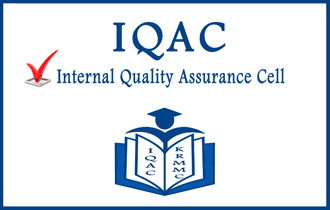 Accredited By NAAC with B+ grade . On 7TH July , 1981 is a memorable day in the Odishan history. On that day , the Hera Panchami according to Hindu Calandar .Shri Jagannath Sanskrit Vishvavidayalaya was established in the holy land of Lord Jagannath , fulfilling the long aspirations of the Sanskrit lovers of the State. The credit of establishing this premier institution of Sanskrit learning goes to the then Chief Minister of Odisha Prajnana Vachaspati Sj. Janaki Ballabh Pattanayak , an eminent scholar of Sanskrit , who laid down the foundation stone at 9 A.M on 07/07/1981 at a spot of Mouza Balukhand. 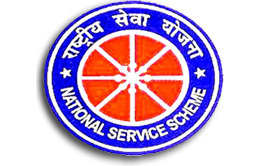 The National Service Scheme is a Central Sector Scheme of GOI, Ministry of Youth Affairs & Sports. Center for Advance Research in Sanskrit (CARS). 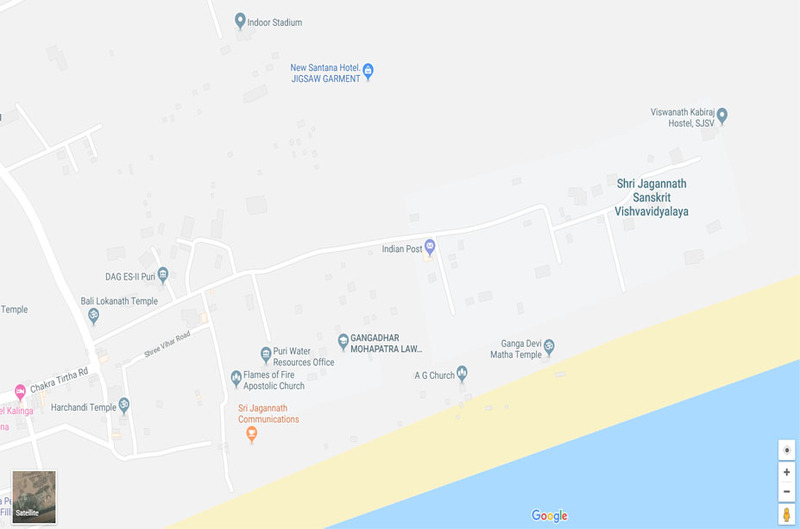 Disclaimer : This is the official website of Shri Jagannath Sanskrit Vishvavidyalaya, Shrivihar-Puri Site Designed by National Informatice Centre (District Unit) Puri. 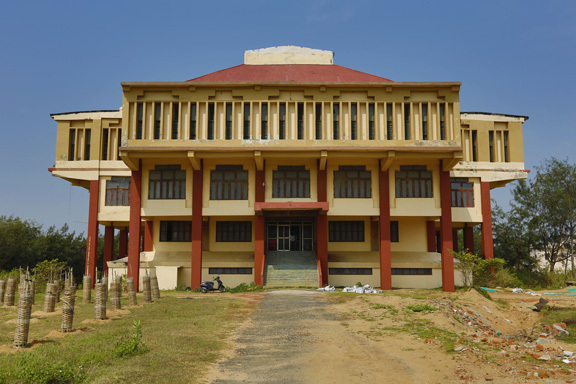 Shri Jagannath Sanskrit Vishvavidyalaya, Shrivihar, Puri (Odisha) is the owner of the website.